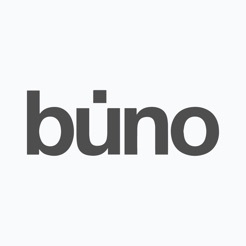 When we started Buno (an abbreviation of Bucket Notes), the main purpose was to make note taking simple, beautiful and intuitive. And here we are to redefine that. 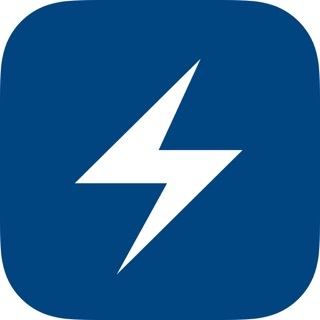 - Swipe down, take a note and swipe down again to save it. 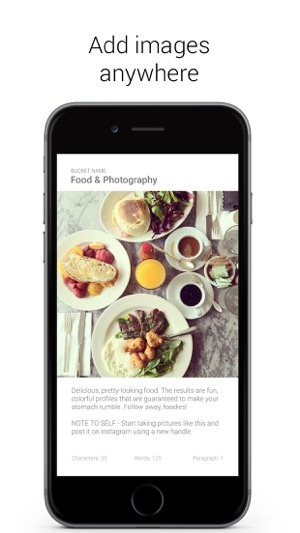 - Clip inspirations, images or even your sketches. 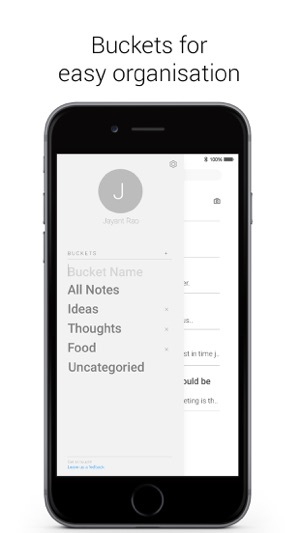 - Organisation is made easy with our systematic bucket technique that helps you categorise thoughts seamlessly. 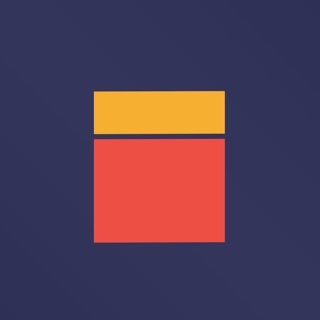 Create a Bucket or save it into “Uncategorised” to move it later on. - Real-time word count for writers to keep a track of progress. Apart from design, our next focus was mainly on security due to the sensitive information a user can save on our app. We took utmost care in developing an advanced encryption system that protects your notes on the server side incase of any unauthorised access. 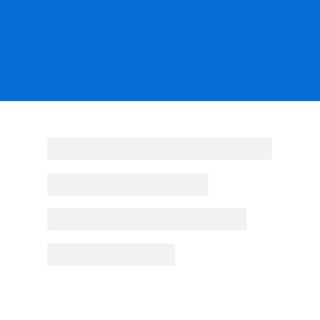 We also built a clean 4-digit password protection that can be activated from the Settings tab. 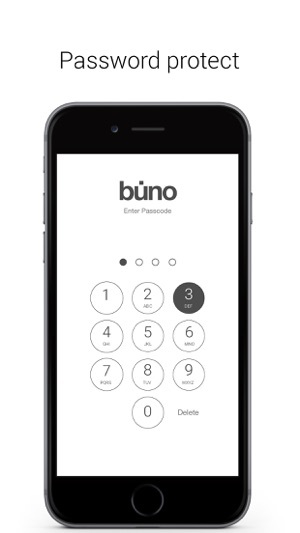 Buno was created with a goal to make buttons redundant so developed a gesture based UI that helps you take notes with just one swipe to start and save your thoughts. 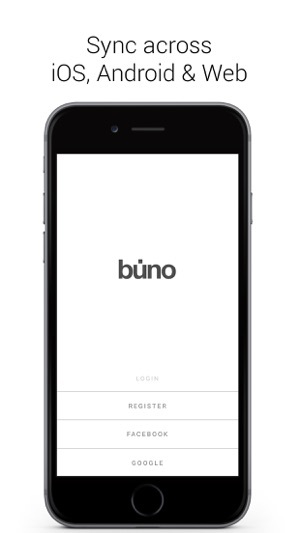 Buno syncs seamlessly with Android, iOS and Web App(coming soon). Take note on one device and continue editing on another device. Our advanced mechanism syncs notes so quick that you won’t even notice it. 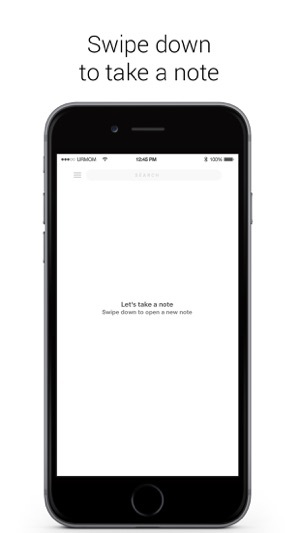 We love to share what we create so once you swipe left on any note you'll have icons which will help you share your note across different platforms, move to a different Bucket or delete it from the server completely. Login with google shows a login failed message. Tried logging in with email too, same issue. There should be an option to at-least use some features of the app without logging into a service.